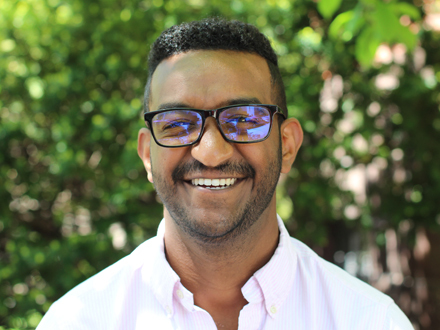 Faras works on the Multifamily Acquisitions Team at RSE Capital Partners. He focuses on real estate underwriting, due diligence and asset management. Prior to joining RSE Capital Partners, Faras was an Underwriting Analyst at Freddie Mac Multifamily where he underwrote debt for assets across the country, focusing on manufactured housing communities. Faras earned his B.A. in Economics from the University of Connecticut.